They say a picture is worth a thousand words, right? Well, last Friday we had the pleasure of working with some pretty wonderful little beauties that ranged from 13 months old and up in some photo fun. The girls and their mothers were quite a pleasure to work with, be around and interview! I think if you asked the girls what they thought, fun would have been an understatement. The day started out with our tweens in hair, styling and make-up. Once they were primped and styled, the fun began in front of the camera as they showed us their poses and signature moves. After their photo fun they then headed off to see where all the magic happens at MJC. Pretty happy girls they were! Next for the day were the girls, dressed to impress indeed. 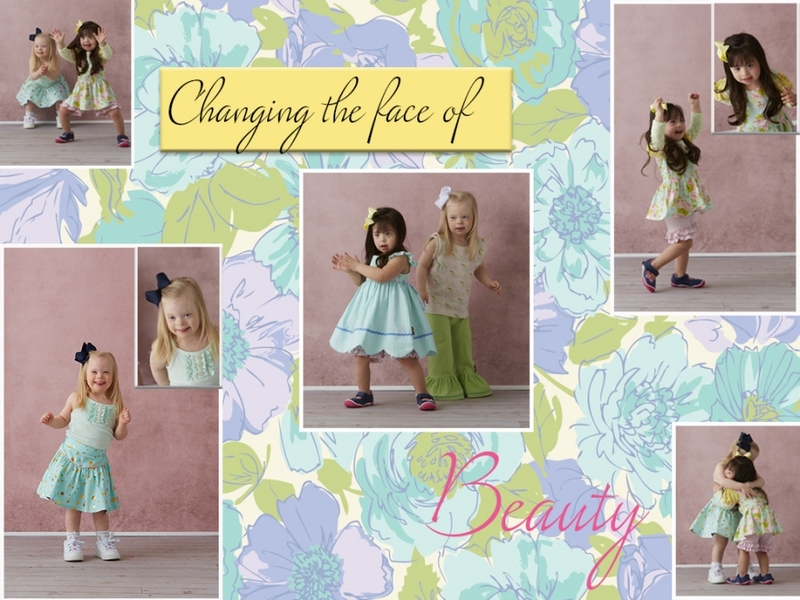 As I am sure many of you know, Matilda Jane has partnered with Changing the Face of Beauty. We are in love with this campaign and just love that it has given us the privilege to work with children with all abilities for photo shoots and more. Steve English and Katie Driscoll grew this campaign from the love that they both have for their family and for the community of children and young adults with disabilities. To see these precious faces light up was priceless as they took over the space and didn’t want to leave. The creative juices and dance moves were flowing and come on, how adorable are they in their MJ fashions? Last but definitely not least were these cuties. 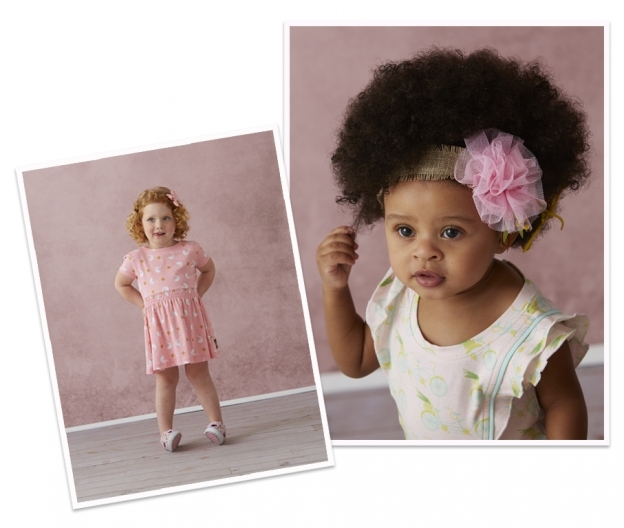 You might have seen both of these MJ gals before and they are nothing short of adorable. I think the pictures can speak for themselves! A wonderful day it was, and all these young ladies’ personalities shined through in their pictures. We look forward to showing you more of what we have come up with in the coming weeks. Fashion, dancing, photos and more, what more could a little girl ask for? This is awesome! From a mother of a beautiful special little girl also. I just love to dress up my babygirl:))) And I’m pretty sure she loves it too!! So great to see companies using all beauty as a model!!! Thanks again for this awesome opportunity. We had such a great day! What beauties – inside and out! I absolutely love this idea. Although I have a 5 year old daughter who on the outside doesn’t seem to have any health hurdles, but on the inside, she battles Type 1 Diabetes. She gets bruises from her insulin injections and wears a small device on her arm that reads her blood sugar. It’s a 24/7 management and can take away her life. I’m just thrilled you all are taking part in teaching others that no matter how different one is, based on the challenges they were either born with or diagnosed later with, that they are equally beautiful and worthy to be in these ads. It rises conversations for parents to have teachable moments with their kids about the true meaning of beauty and respect for others. Just further reflection of what I love so much about MJC – little girls being little girls! Joyful, fun, adorable, and fashionable! As someone who struggled with a terrible eating disorder for years, I want to thank you for these photos. These children are absolutely beautiful and it’s so nice to see that celebrated!